Our animals are essentially our fur babies. 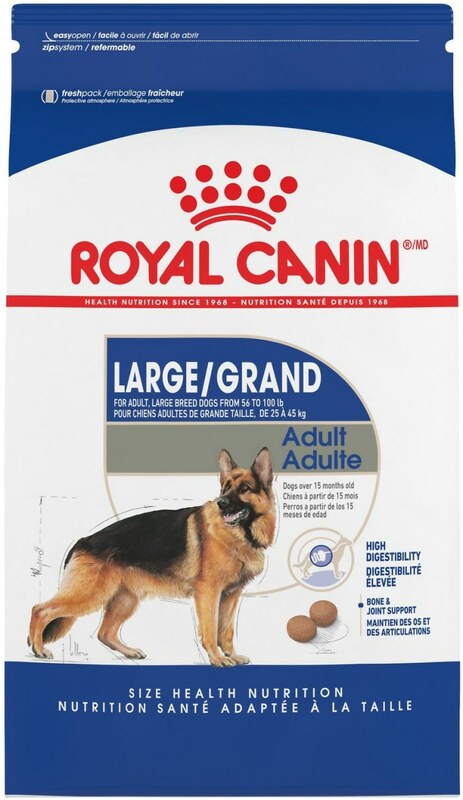 And, if you're anything like me, you treat your pups like you would a child — which often means scouring the pet food aisle for the best kibble out there. 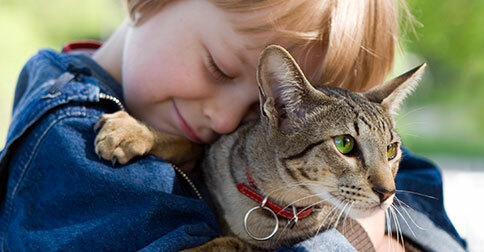 It can be hard to sift through what is and isn't beneficial for your four-legged friend. 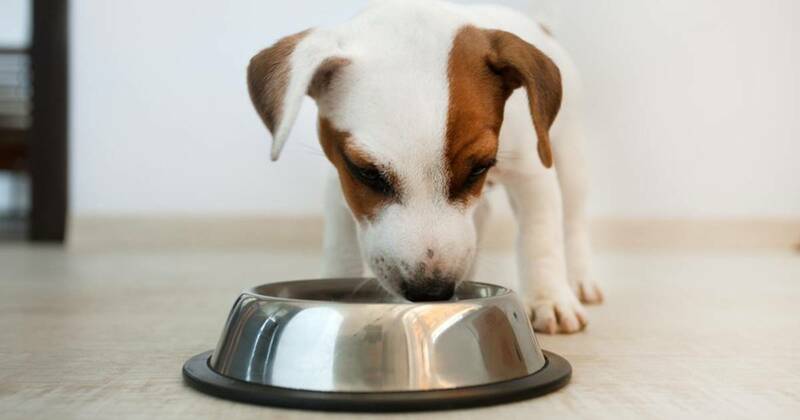 We spoke with Ann Hohenhaus, a veterinarian at New York's Animal Medical Center, to find out what really matters when it comes to pet nutrition. "First things first, look for the AAFCO label," said Hohenhaus. AAFCO is the Association of American Feed Control Officials, which gives recommendations for what your dog or cat should be eating. 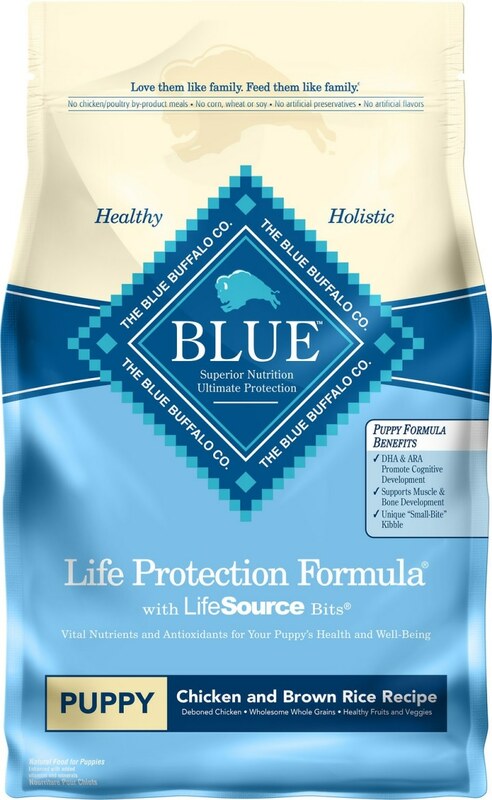 "They determine what's in a balanced diet for pets, so that label means that food meets those standards." 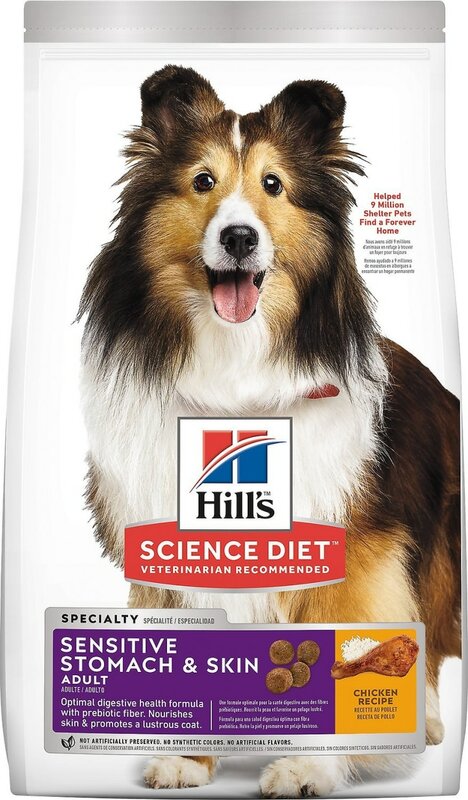 Hohenhaus also recommends feeding your dog food that correlates with their life stage. "Don't give puppy food to your adult dog," she said. 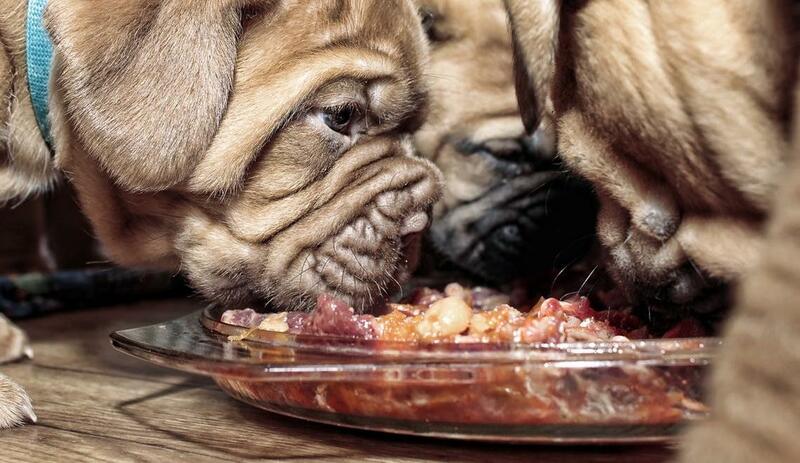 But despite all that, Hohenhaus said the ultimate factor in choosing a food should be how well your pet does on it. "And by that I mean, are they throwing the food up or refusing to eat it? Are they maintaining their weight with a shiny coat?" 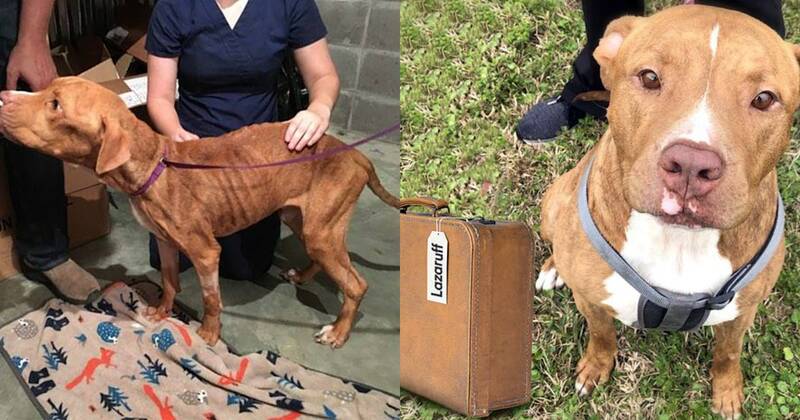 "Not every food is right for every pet," said Hohenhaus. "Shop around and try a few different options until your pet starts to do well on one." "Grain-free is the new fad lately," said Hohenhaus. "I know it sounds really good to say that dogs evolved from wolves so we should be feeding our dogs what their ancestors ate, but that's not healthy for them at all." 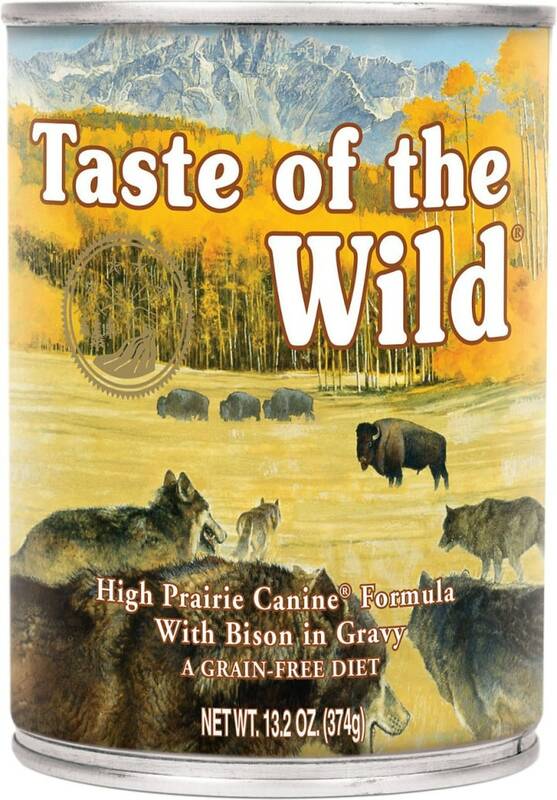 Dogs need carbs, but Hohenhaus recommends supplementing your pet's usual diet with protein-packed foods like this one by Taste of the Wild. "Most animals won't be on the same food their entire life, so adjust their food based off their needs," Hohenhaus said. 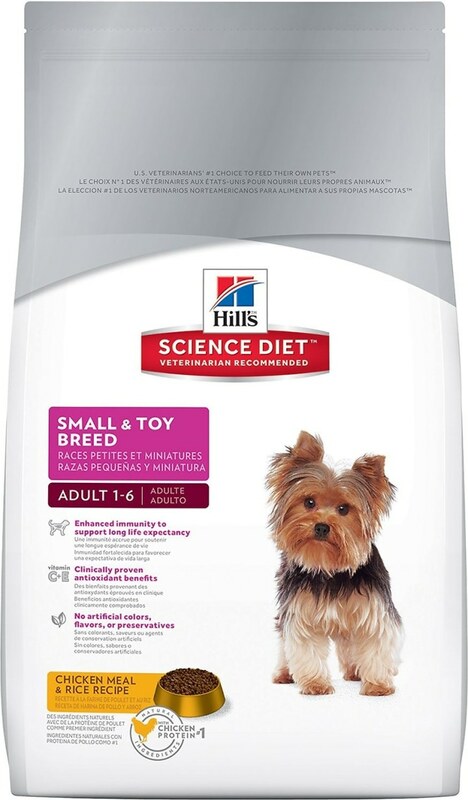 "There are also a lot of dog food brands that offer breed-specific foods that are tailored for that specific dog and its needs," Hohenhaus noted. INTERESTING FACT ABOUT YOUR PET: INTERESTING FACT ABOUT YOUR PET: Stories abound of owners whose dogs kept sniffing or licking a mole or lump on their body so they got it checked out, discovering it was cancerous. The anecdotal evidence was later backed up by scientific studies. Dogs are so good at this that some of them are trained to detect cancer, in as little as three hours. "On an everyday type of situation for healthy, normal dogs, there's no nutritional 'something' to avoid," Hohenhaus said. "People want for their pets what they want for themselves, but that's not always the best option."